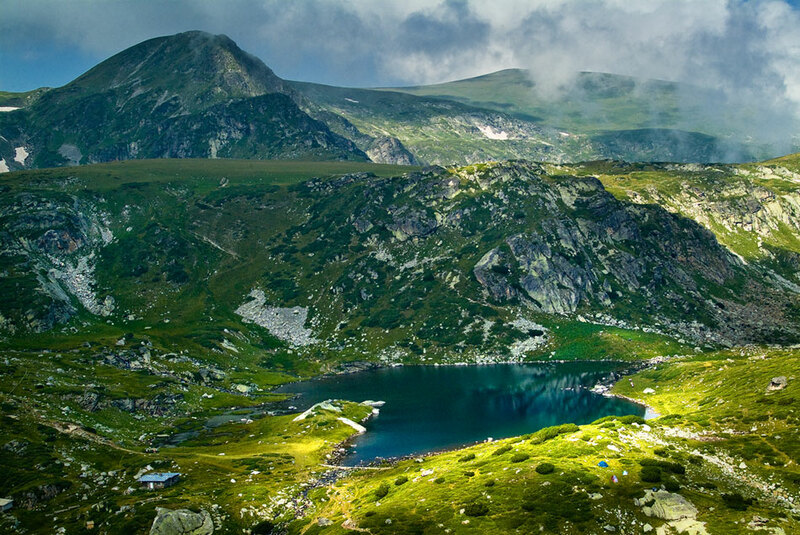 Environmentalists cause more damage to Bulgaria than disasters and accidents. This was the statement of the Minister of Environment and Water – Neno Dimov in an interview for BNT this morning. According to him, the losses from project appeals based on alleged environmental impact for the past 11 years come to BGN 2.7 billion, whereas the damage from natural disasters comes to BGN 1.8 billion. „There is an average delay of 2 and a half years per project. And for these 10 years, we have incurred losses of BGN 1 million every day”, said Neno Dimov last Thursday, citing publications. According to his words, it covers „a very small part of significant investment projects“, such as the construction of Struma Highway in the Kresna Gorge section, development plans for the Black Sea Coast, the tourist sites in Pirin and Vitosha. He pointed out that the delay of the highway construction is paid with human life. Death toll for traffic accidents on highways is three times less than that for the first-class and second-class road networks, the minister said. „This is definitely shown in this report … The damage for these 10-11 years amounts to almost BGN 2.7 billion, and compared to the same period, the damage from natural disasters amounts to about BGN 1.8 billion, i.e. natural disasters have caused less than BGN 1 billion less damage“. Commenting on other topics, Dimov said that Bulgaria will ask the European Union to require that the Member States exporting old cars to the east should pay for the caused „market distortion“, as he says. Some of the northern and western EU countries are preparing to ban diesel vehicles on their territory in the years to come, which raises fears that these vehicles will find their way into the less-solvent markets of Central and Eastern Europe. Reducing the pollution from domestic heating on solid fuels – coal, wood and briquettes – will be an emphasis in the six-year government program. For a start, sales of low-grade coal and briquettes will be banned from the next heating season. Quality will be determined by laboratory testing based on sulphur, ash and moisture content.